you can't imagine, how long I've waited for this palette to arrive. I bought this collection the exact same minute it launched on Beauty Bay. Even though it was a pre-order, I've never waited this long for a order to arrive. I think I've waited about one month or even a little bit more. Never mind, I finally got the collection and I think you'll be excited to know if it was worth the wait? 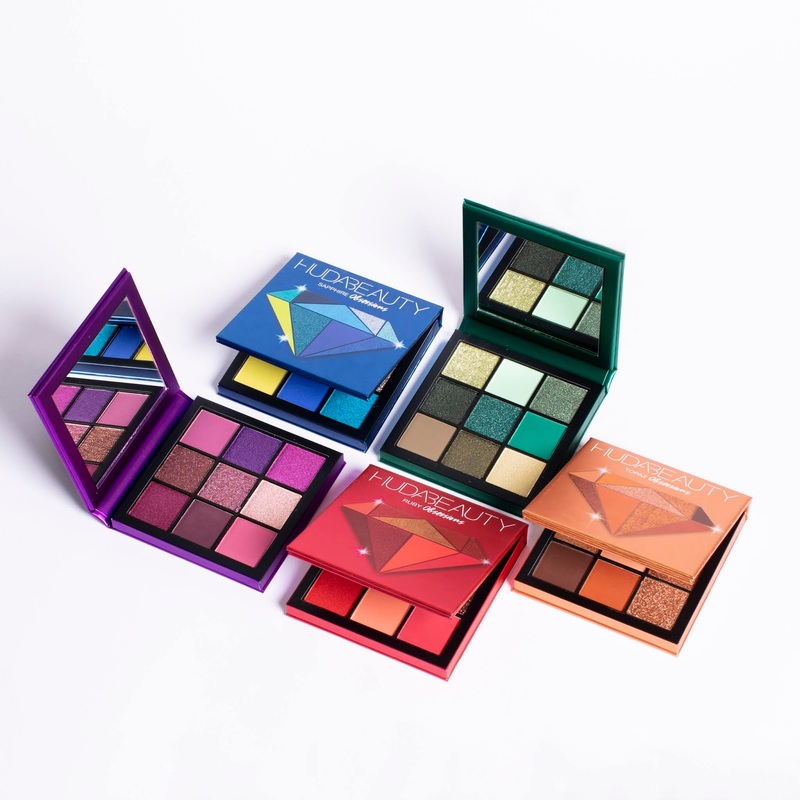 Well Hello, Huda Beauty dropped her newest Obsessions palettes and she released five palettes which are part of her Precious Stones Collection which fuse electrifying jewel tones with a luxurious texture. 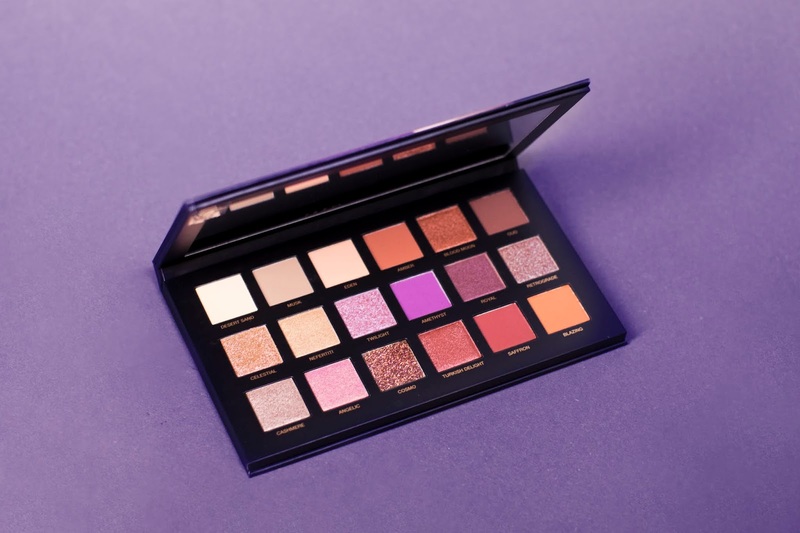 Each Huda Beauty Obsessions Eyeshadow Palette is packed with a selection of nine highly pigmented mattes and striking shimmers, all with a smooth and blendable texture. 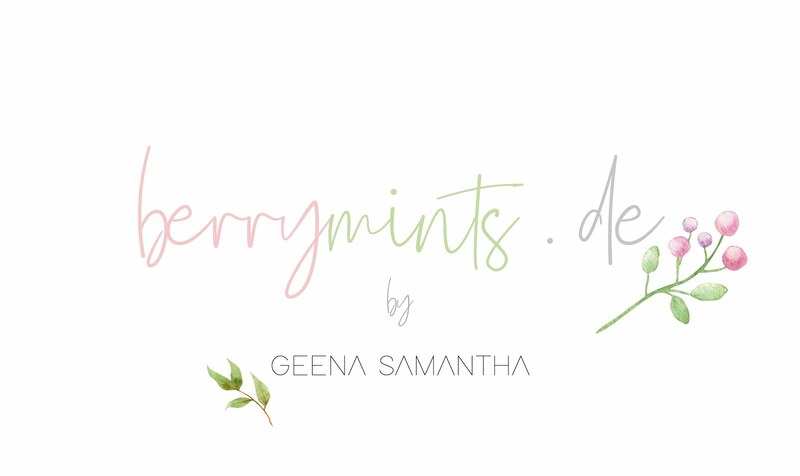 They're available in several color themes, suitable for every occasion, the palettes are super compact and lightweight. They contain a large mirror, a conveniently-sized palette, and versatile shade collection. Well, Hello. 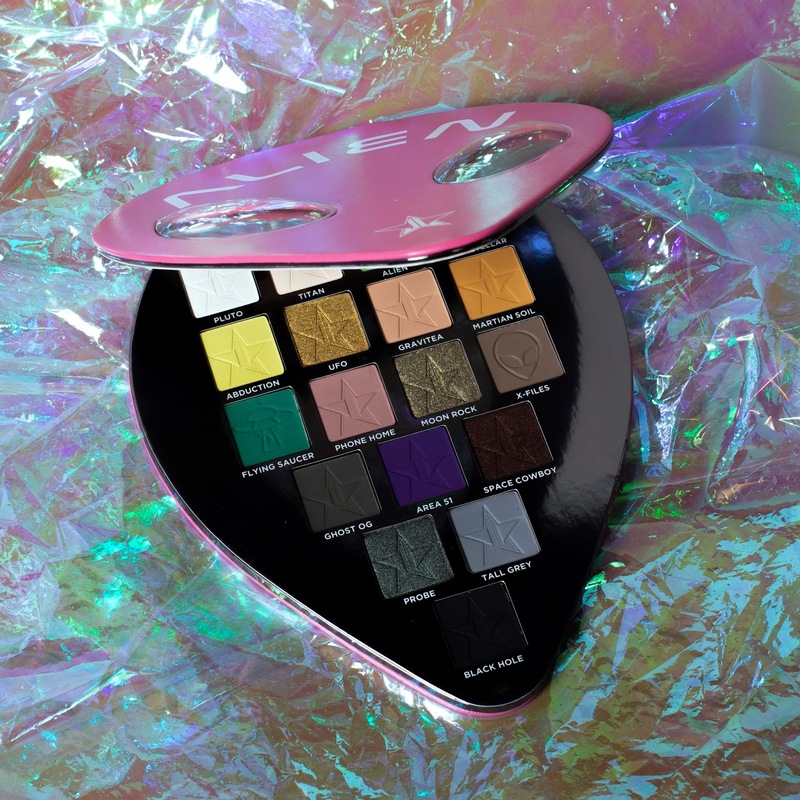 This palette is inspired by the exotic landscape of the Arabian desert.They've introduced three new formulas to reflect all its dazzling mystery and charm, in particular the iridescent duo-chrome formulas just completely capture the mysterious desert mirages.This richly toned palette features 18 versatile shades that can be layered in infinite ways to create a vast array of looks with just one palette. Layer different textures to create unique combinations or add intrigue to smooth matte shades with a duo-chrome topper. 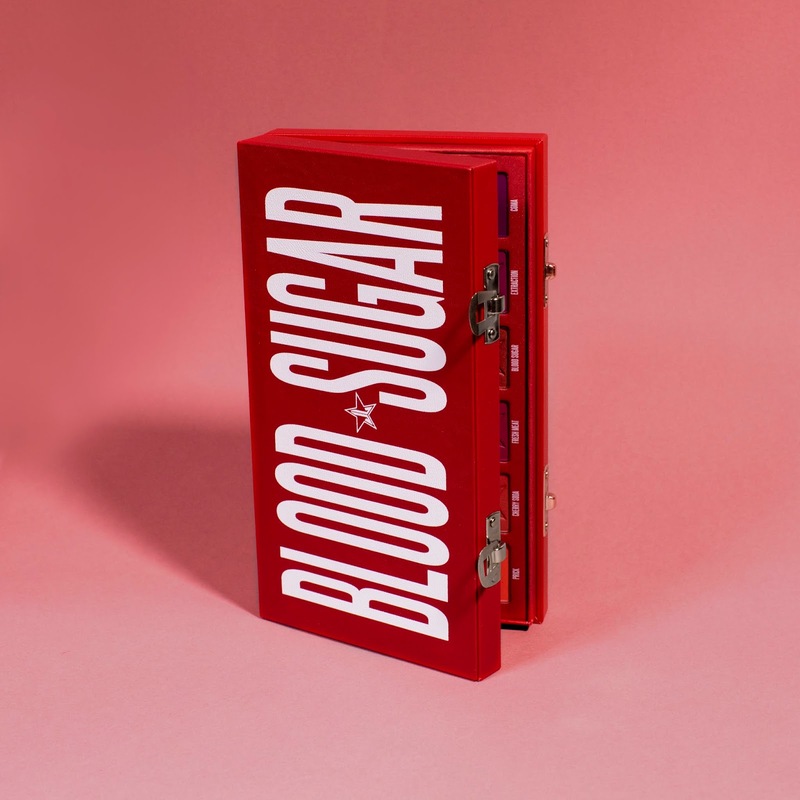 From subtle, natural looks to dramatic statements and bold glittering looks, this palette will become your new essential for all your makeup routines.